When Does it Make Sense to Lease a Car? You’ve heard of traditional car loans, but some drivers find that this long-term commitment doesn’t truly suit their needs. When does it make more sense to lease a car rather than purchase one? If you value flexibility, then a car lease might be the better option. Many drivers even find that they can save a little money by choosing a lease instead of a loan! Read on to discover the benefits of leasing a car. First, what are the differences between leasing vs. buying? When you buy a car, you put down a sum of money and continue paying a monthly fee until the car loan is paid in full. This can take quite a while. On the plus side, the car is yours until you sell. But many drivers find that this long-term commitment is far too much. A car lease, on the other hand, is based on the depreciated value of your vehicle. That means you might pay less money up front. Additionally, your contract typically lasts two or three years – which is generally the duration of your bumper-to-bumper warranty! This shorter-term commitment is much more adaptable for the needs of many drivers. Work: Need a business vehicle in Troy? A lease is easier to work into your expenses from an accounting standpoint. Budget: If you’re looking for a luxury car in West Bloomfield, a lease will often give you the most bang for your buck. Many dealerships also offer lower down payment requirements for a lease. Variety: Do you admire the latest technology like AcuraLink and AcuraWatch that only a new vehicle can offer? A lease allows you to trade in your car every few years for a brand new model, which is perfect for auto aficionados in Farmington Hills. Still not sure if leasing vs. buying is right for you? Our finance department would be happy to give you personalized recommendations based on your budget, lifestyle, and needs. 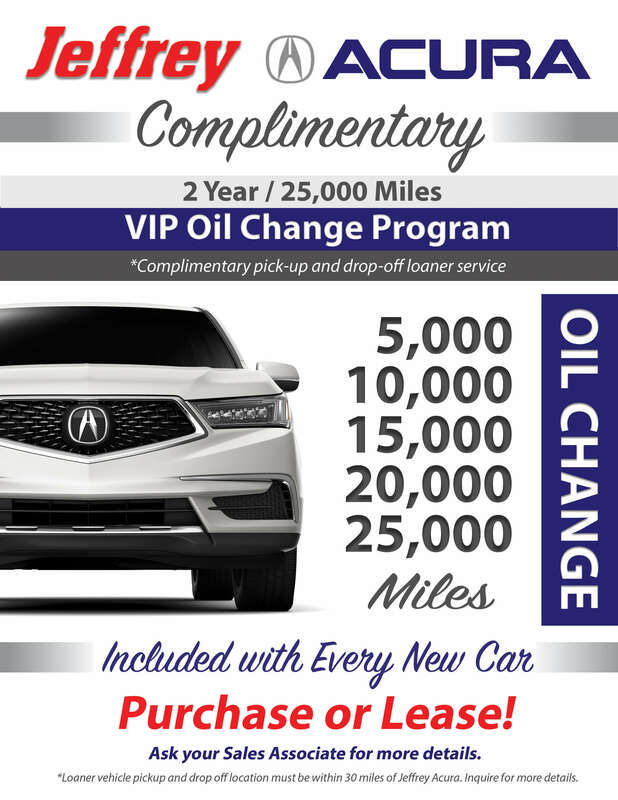 Visit Jeffrey Acura in Roseville to speak with our experts and explore our inventory. 0 comment(s) so far on When Does it Make Sense to Lease a Car?